Recovering from betrayal often seems impossible, but what if recovery is not only possible, but actually part of the plan? 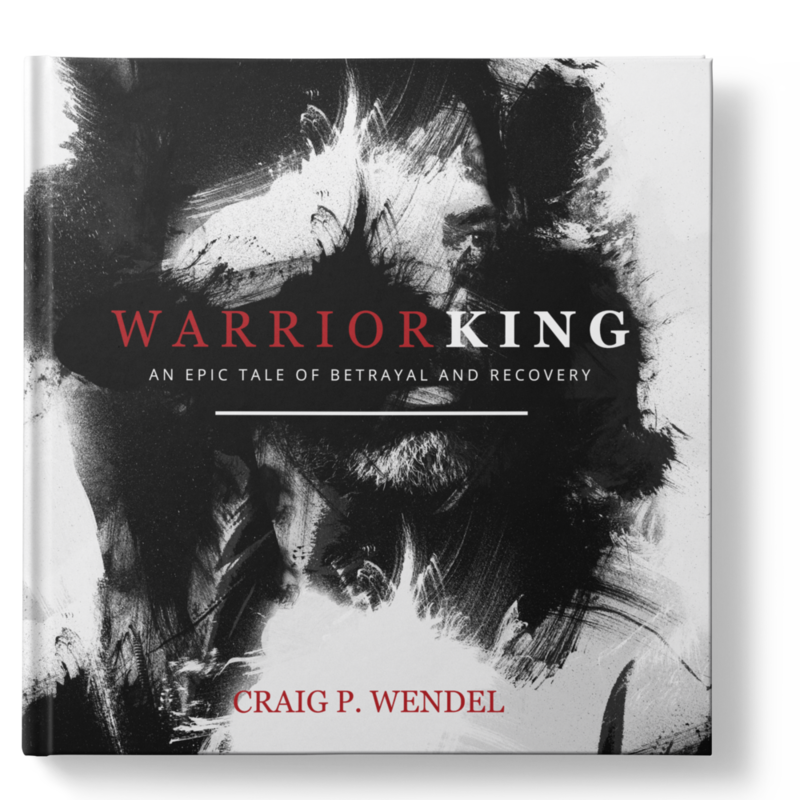 In Warrior King, Pastor and Author Craig Wendel, pulls back the curtain of the soul, to reveal the pain and heartache that is necessary in moving forward. With every known success story, there is always the beguiling story of betrayal that hides in the dark scar tissue of one’s inner man. This allegorical tale tells of the conquest of a king, the power of a prophet, and the betrayal of a protégé. It takes little time to read, yet is filled with insight, symbolism, and spiritual guidance. Are you the king advancing your kingdom or are you the protégé waiting for your moment to strike? "This wound was like none other. It didn’t just pierce the armor of the king, it also stole part of his soul. He has had part of his soul removed before, all for good reasons.... But this was not a holy operation, this was butchery. Executed without precision or care, and without collusion. As the betrayer's weapon was withdrawn from the king’s chest, it left behind the most insidious of poisons. Fear."